Our Heart and Soul is Our Team! Unlimited Mobile Entertainments staff is committed and dedicated to providing a stress free and entertaining time no matter what type of event you are hosting. We partner with our clients every step of the way, from the earliest planning steps to saying goodnight at the end. Over 20 years in the wedding and party industry has given Unlimited Mobile Entertainment valuable insight into making each and every event unique and memorable. We have also established vital and healthy relationships with other dependable vendors that rave about our service and treat their clients like we treat ours! 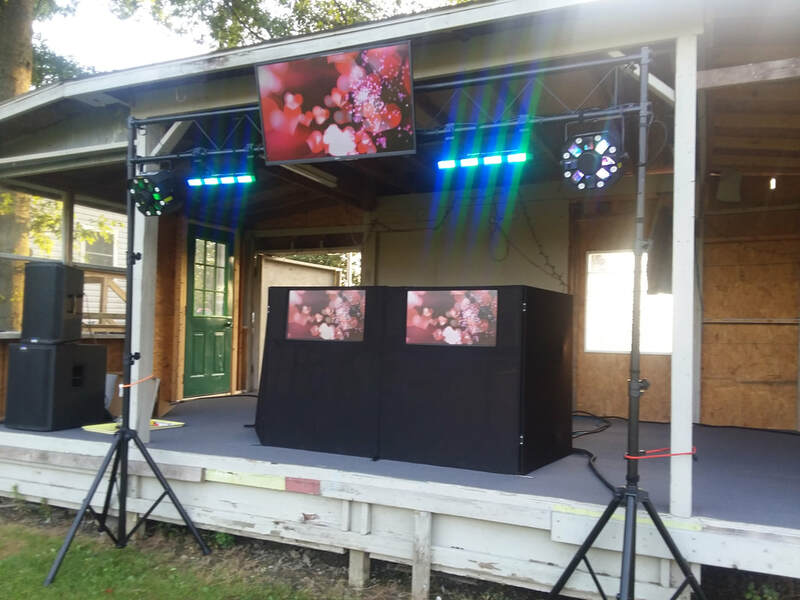 ​There are a lot of DJ services out there that can do a good job, but they can't offer the immediate and ongoing service that's important to the success of your next event that Unlimited Mobile Entertainment can.